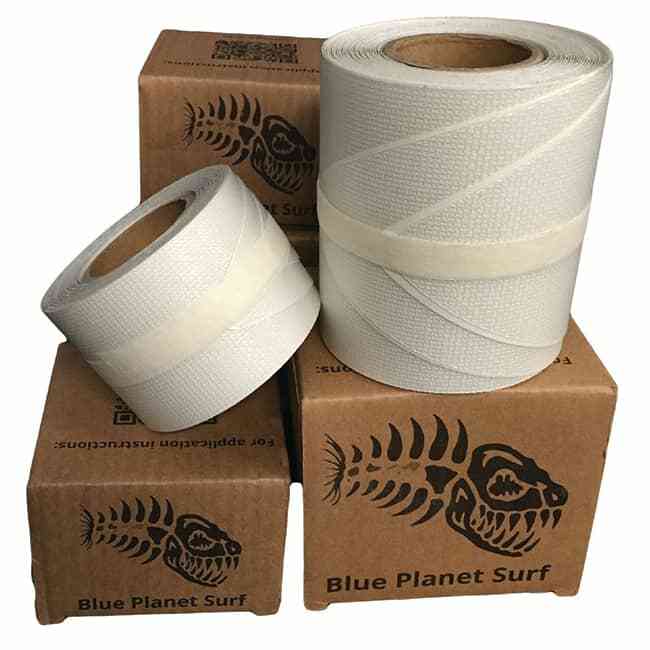 Blue Planet Surf’s SUP Clear Textured Rail Tape is the thickest, toughest rail tape available. High quality ultra-clear, UV stable SUP Rail protection will keep your board’s rails ding and chip free. Regular 6' * 2", Race 8' * 3.5"